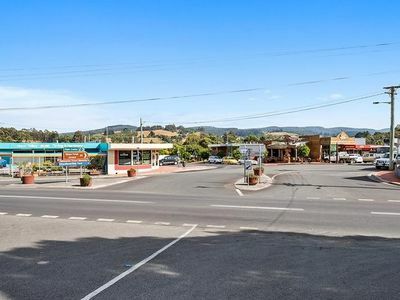 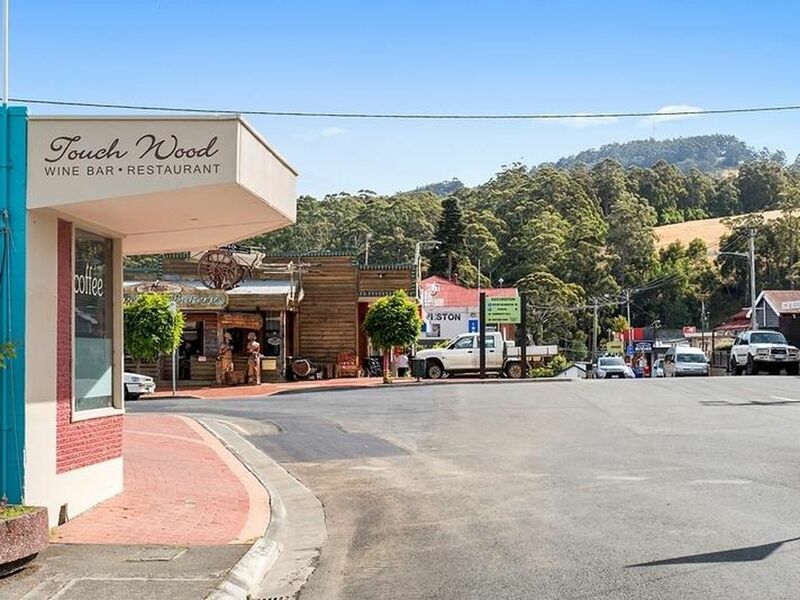 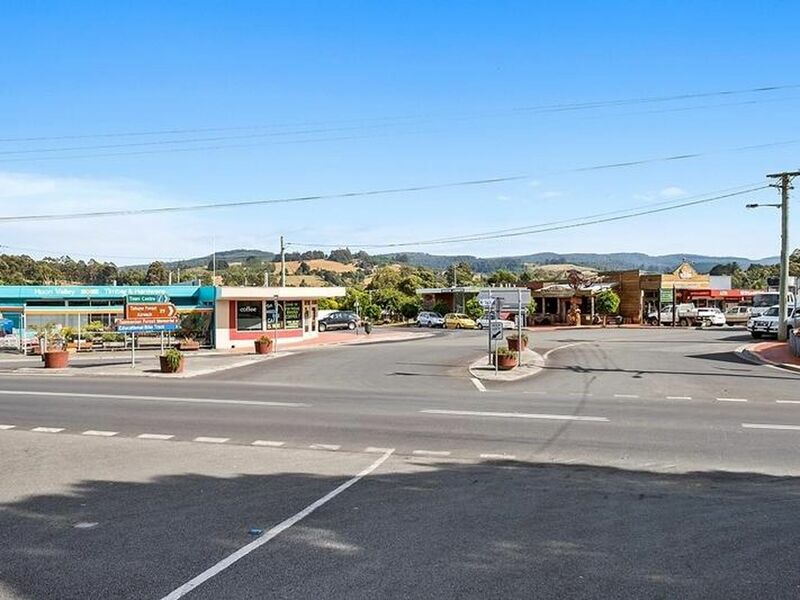 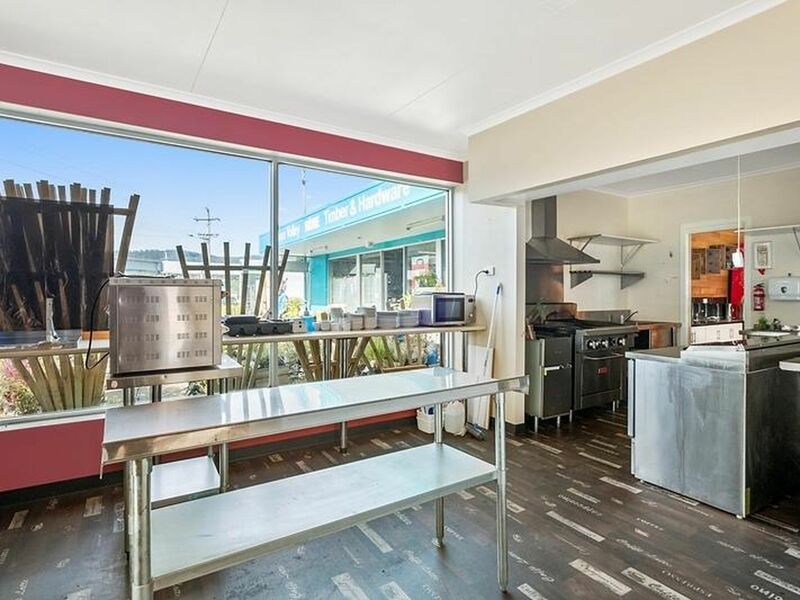 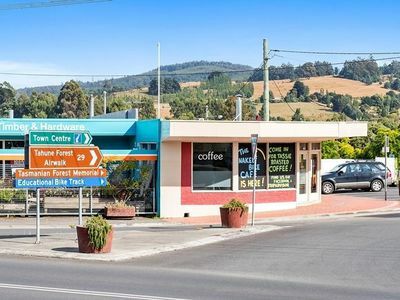 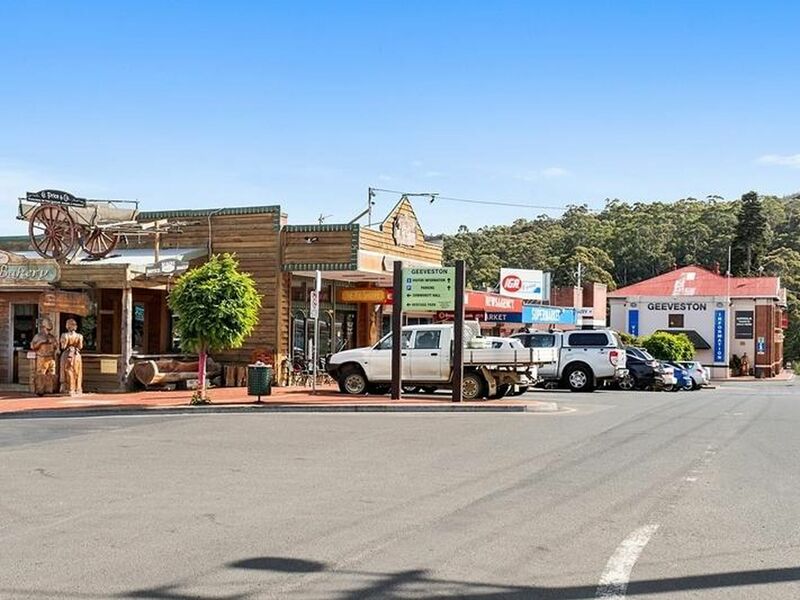 This freehold property is situated on a corner location in the quaint tourist township of Geeveston located in the picturesque Huon Valley. 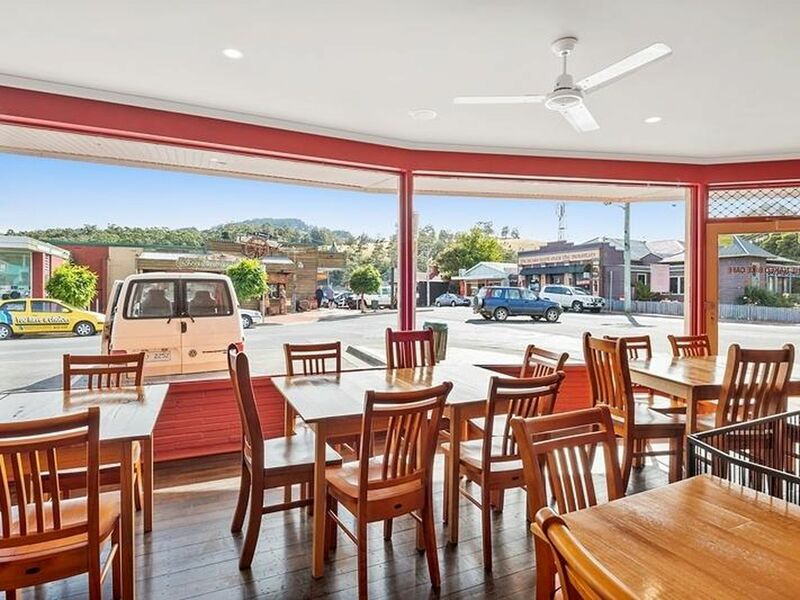 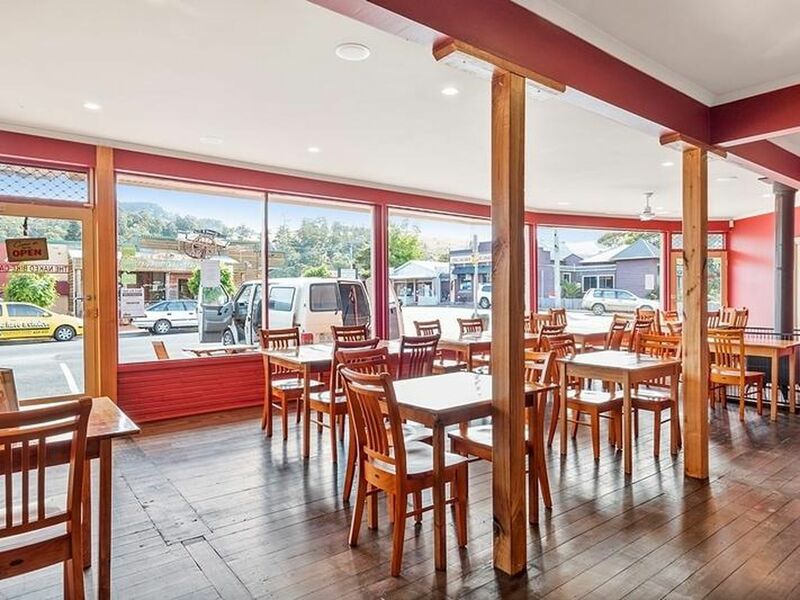 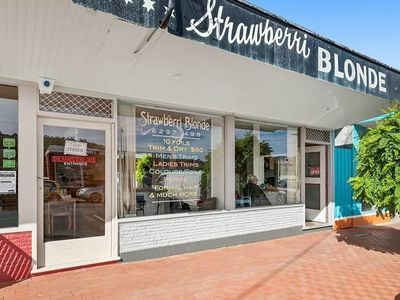 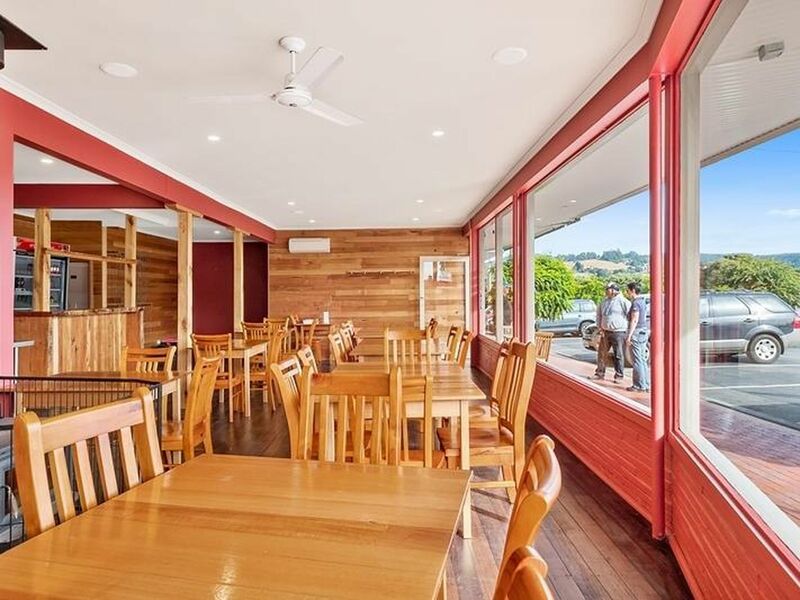 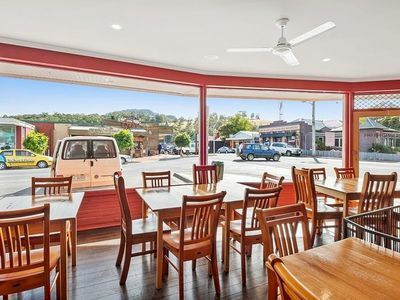 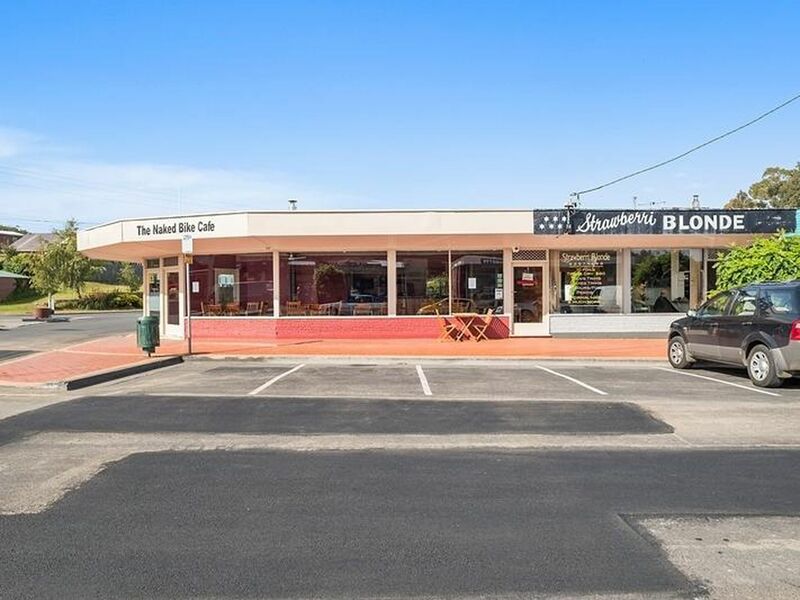 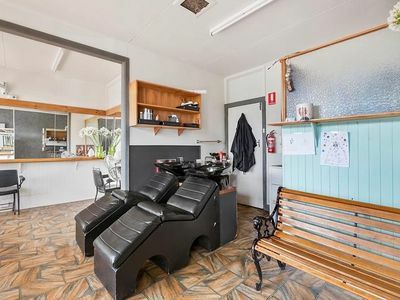 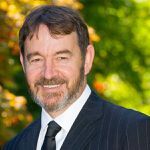 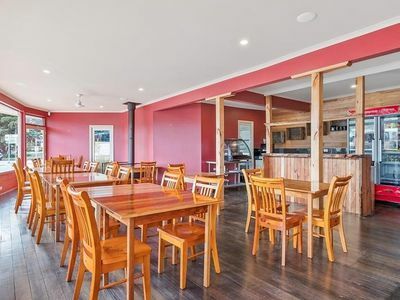 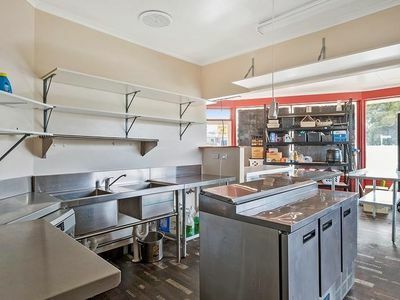 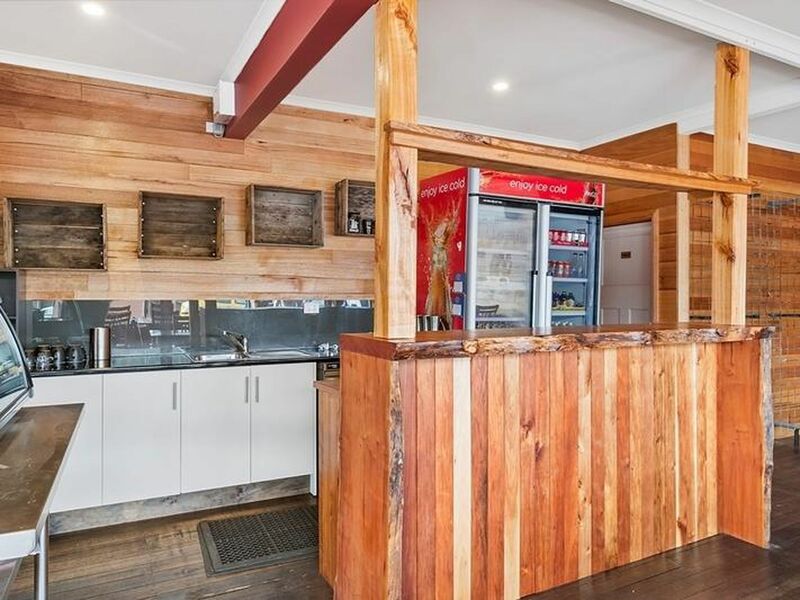 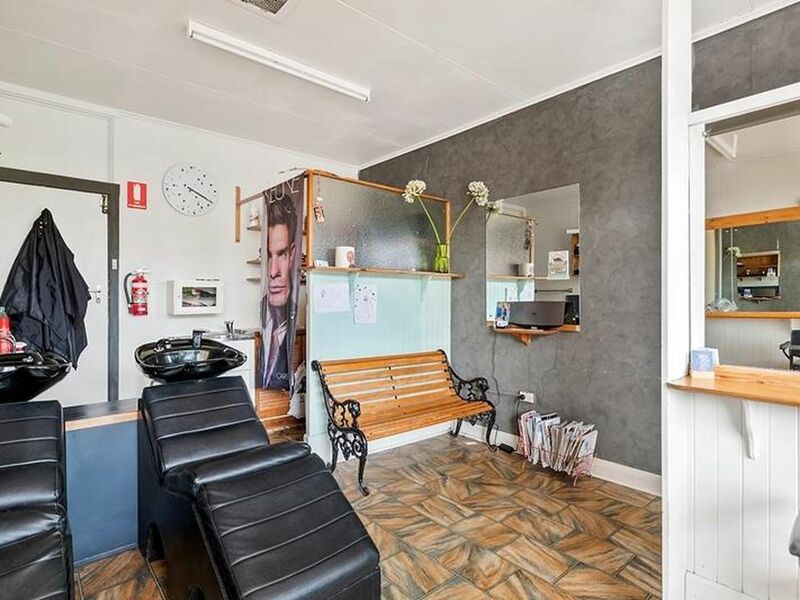 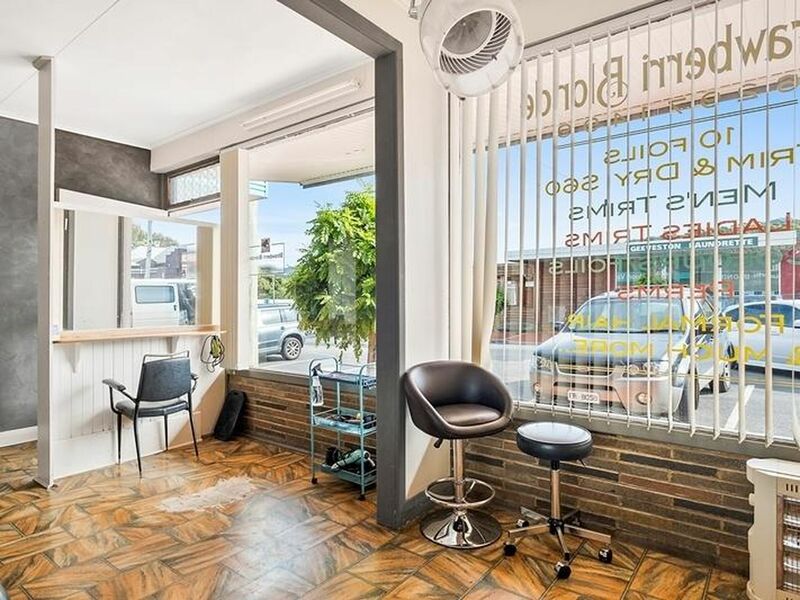 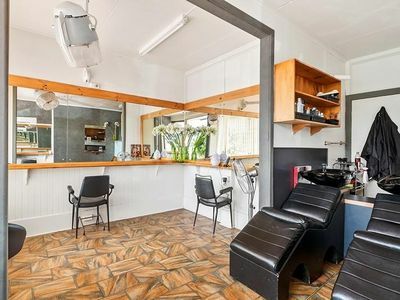 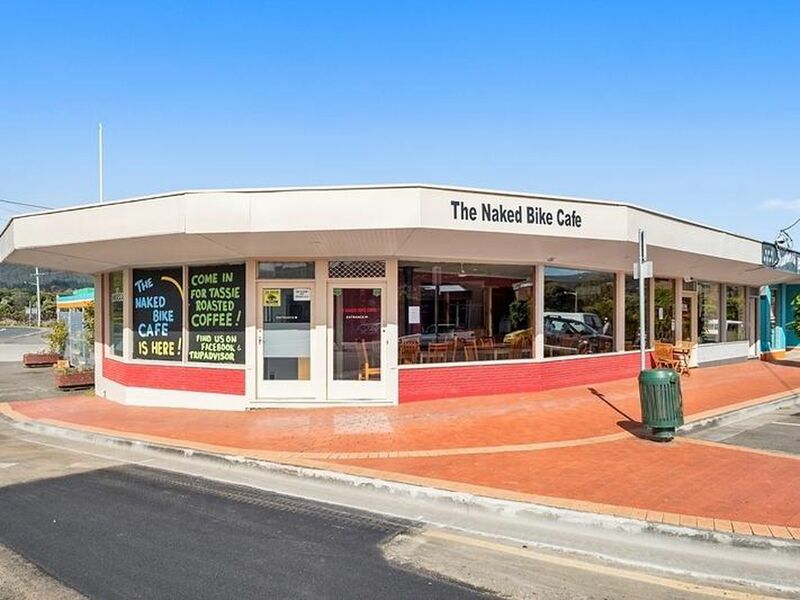 The property has a good flexibility of uses (STCA) and is currently operating as two independent businesses- A refurbished cafe and “Strawberri Blonde” hair salon. The licenced restaurant is an easy business to run and is ideal for an owner/ operator or family to run and to enjoy the community spirit that is shared in this busy little township. 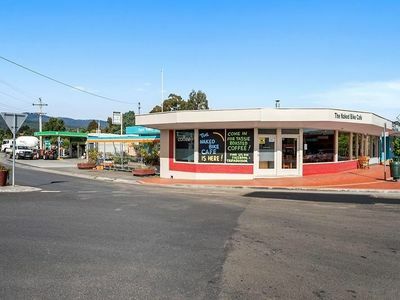 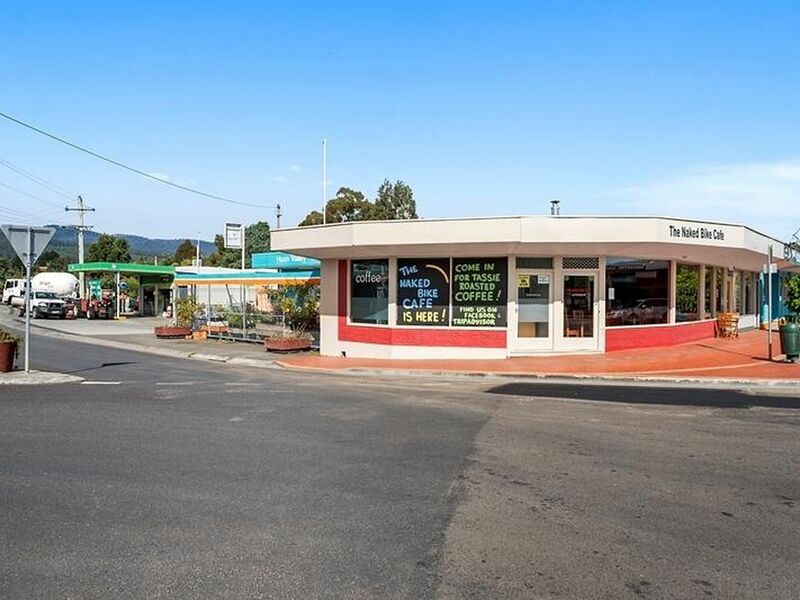 Good highway frontage with excellent parking and is perfectly positioned to attract local and passing trade. 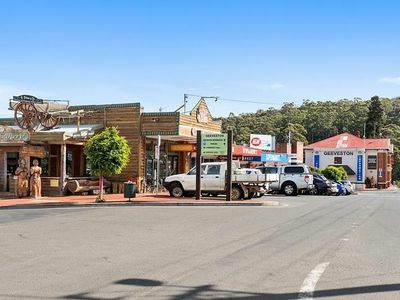 Fabulous opportunity for enthusiastic operator to work in one of Southern Tasmania’s favourite tourist townships. The Hair Salon has been leased for a number of years and is currently rented at $200.00 a week. 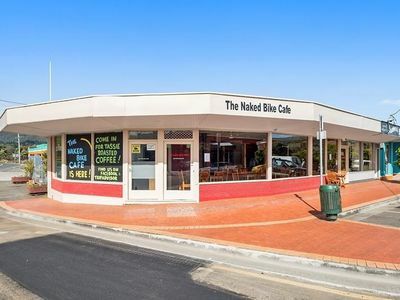 The café recently achieving a rental of $275.00 per week. 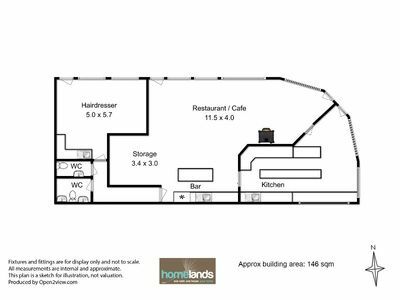 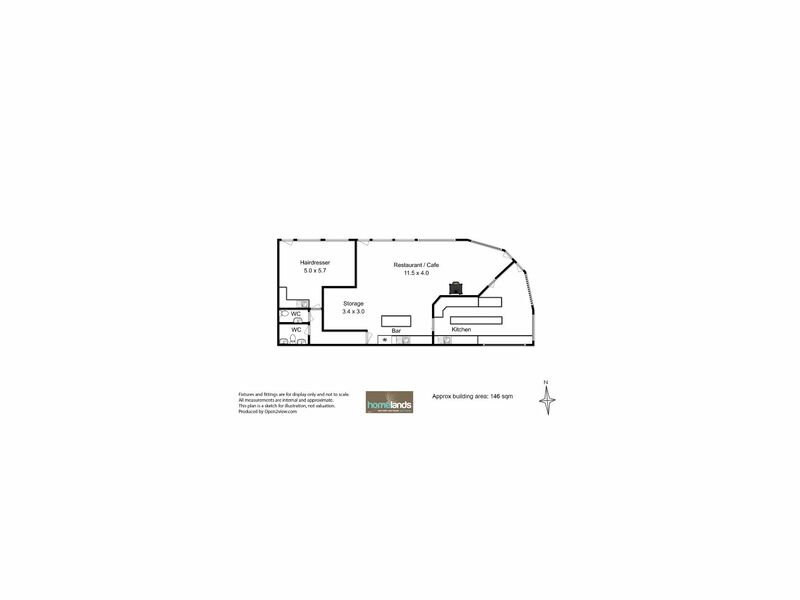 This freehold premises offer one lucky person the opportunity to operate as is or expand services and product lines. The choice is yours! Inspections welcome- Call to view today!